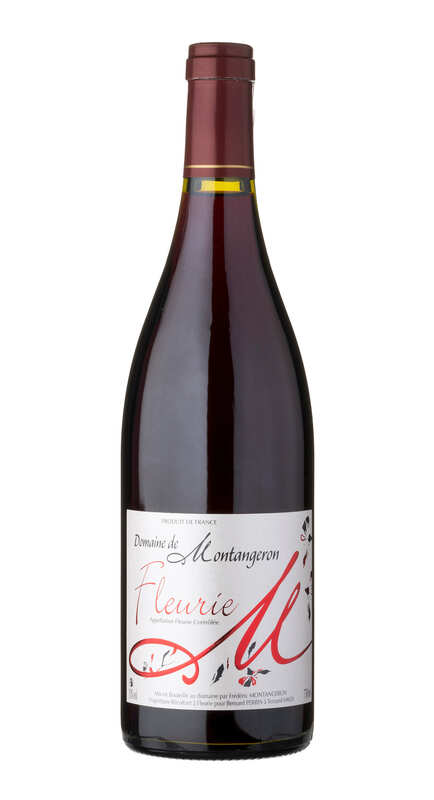 Elegant and velvety in texture with a characteristic perfume of rose petal and ripe red berries. The palate shows good weight and depth of bramble flavour which provides the structure for ageing. But it’s delicious now. 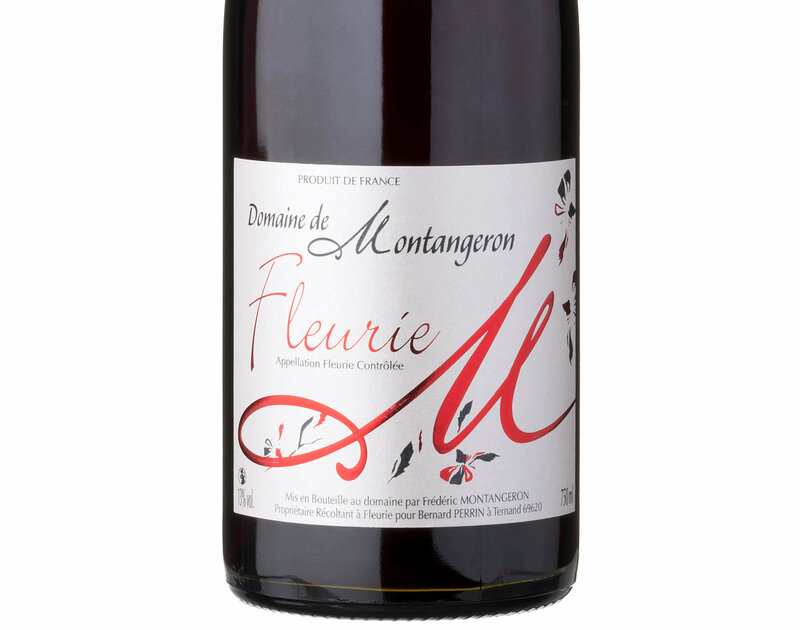 Established in 1996, Muriel and Frédéric Montangeron continue the tradition of passing down winemaking heritage from father to son. 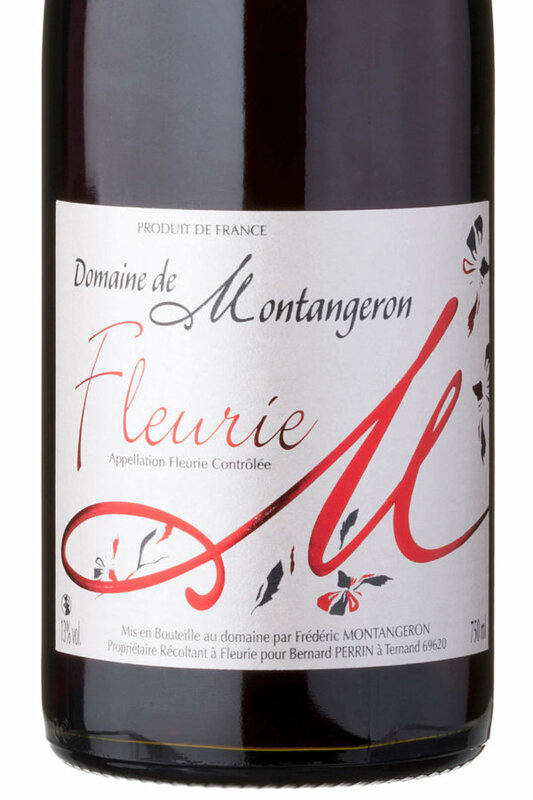 The Montangeron domaine itself was created in 2000 following the purchase of buildings and vineyards over several appellations. 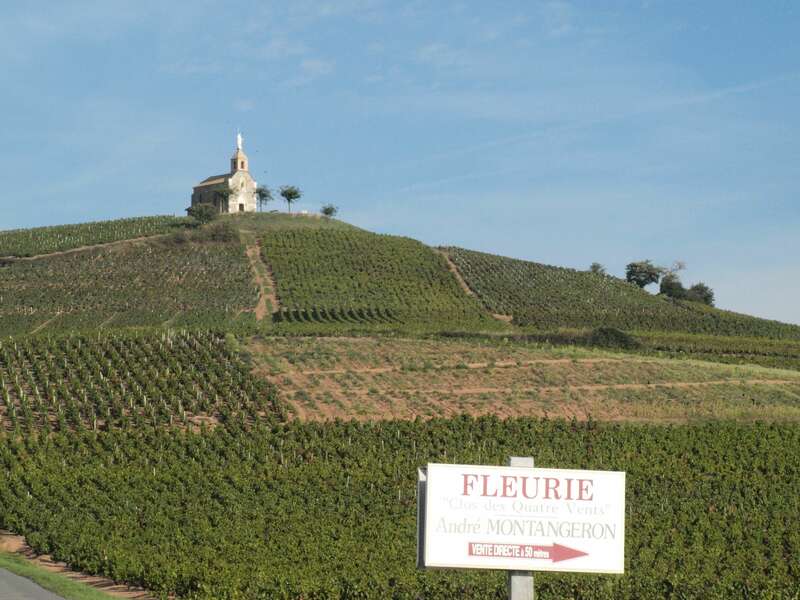 The main production area is in Fleurie – one of the 10 Cru Beaujolais, the highest classification within this region. 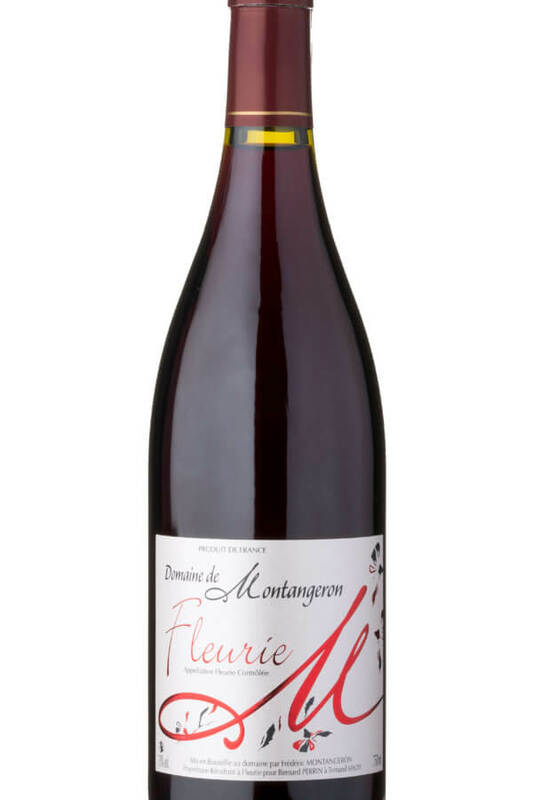 After being carefully hand-harvested and rigorously sorted, the grapes are fermented using a method typical to Beaujolais production – carbonic maceration. The grapes are gently pressed as whole bunches; the weight of the grapes themselves often do most of the pressing. The free-run juice comes into contact with the natural yeasts on the grape skins and automatically commences fermentation. The fermentation is monitored carefully and controlled at low temperatures for 10 – 12 days.